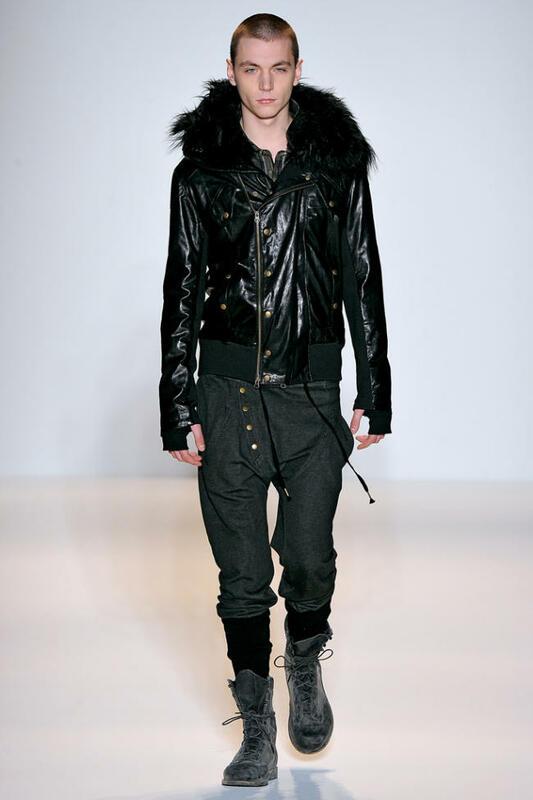 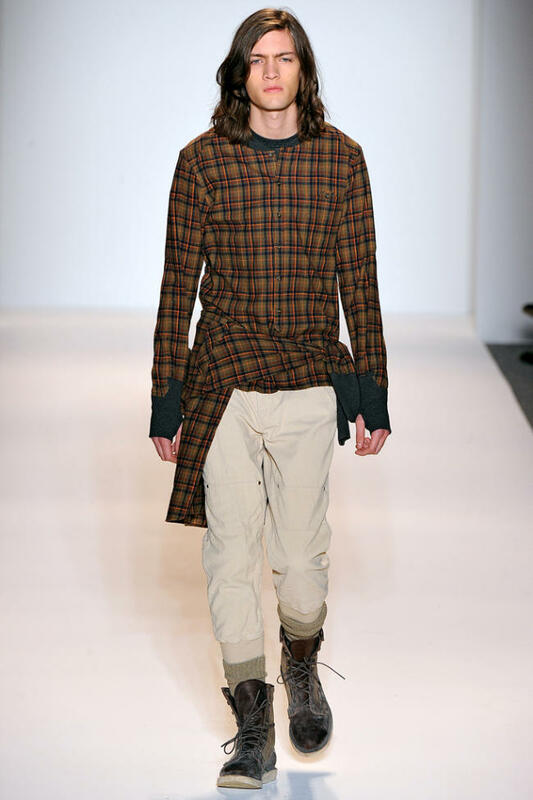 Nicholas K shakes up their image and goes youthful for the fall season with the championed wild child. 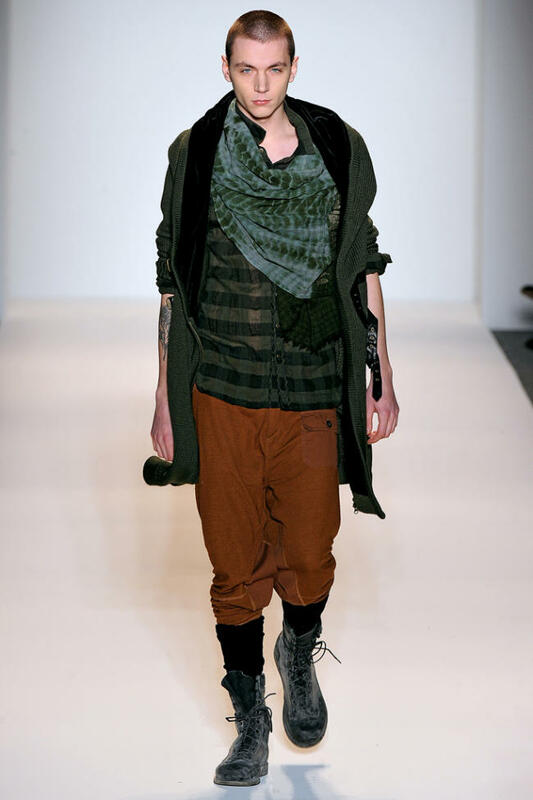 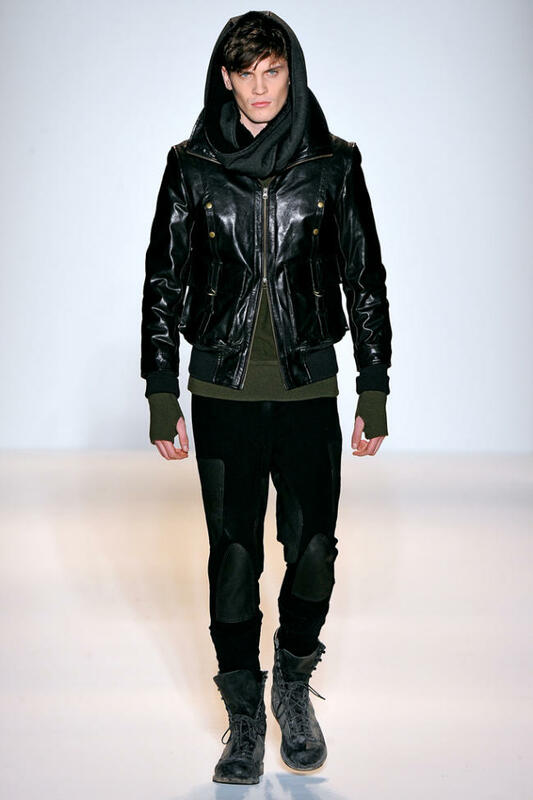 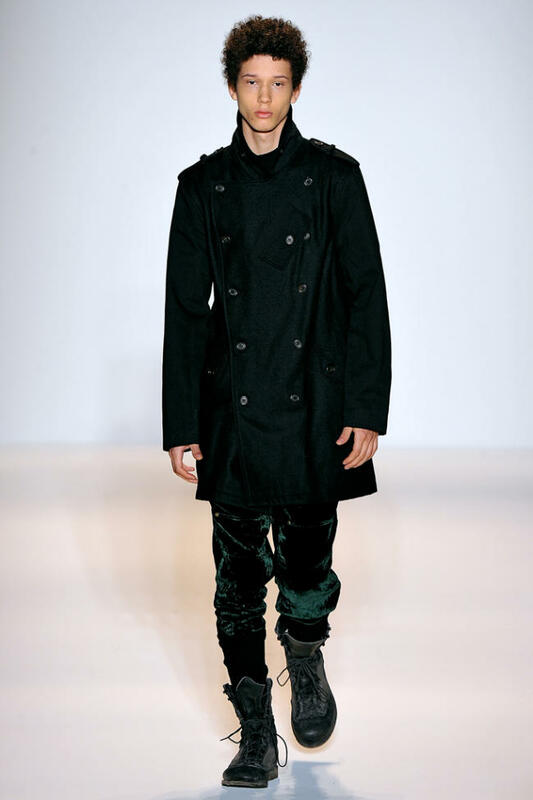 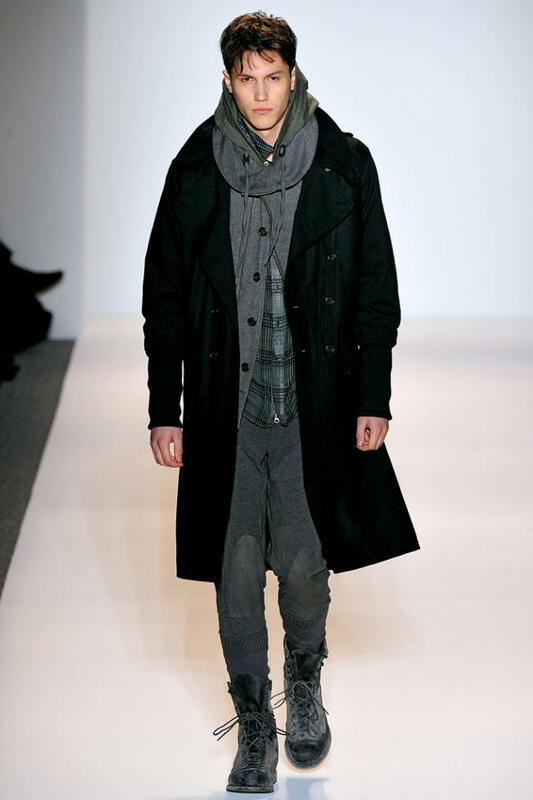 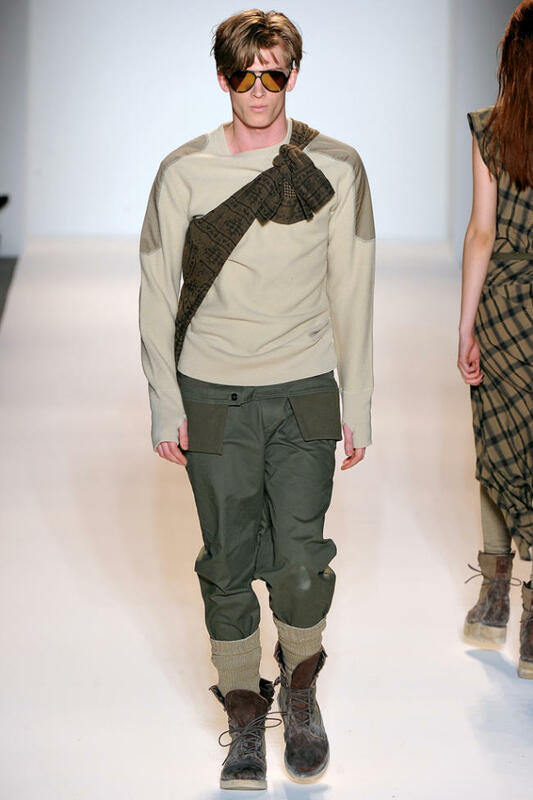 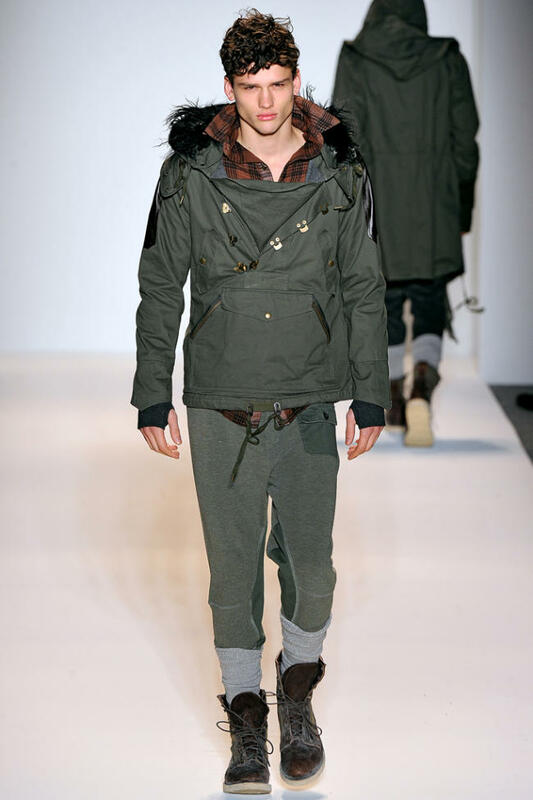 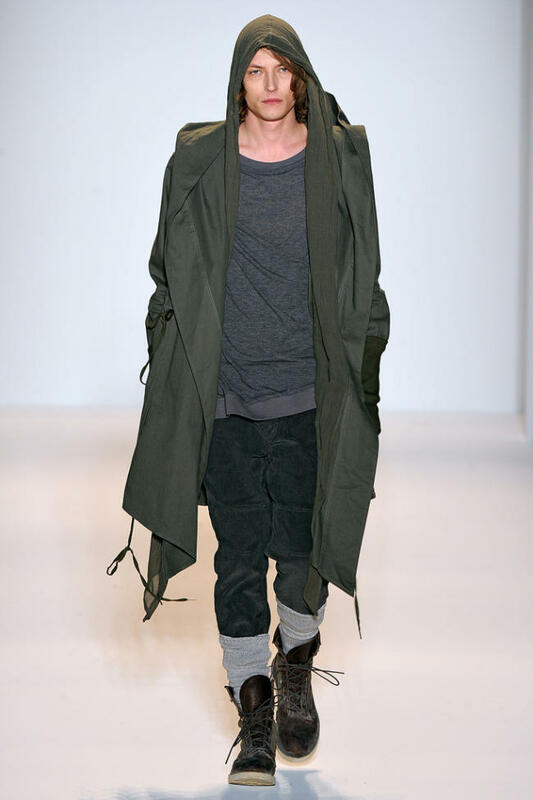 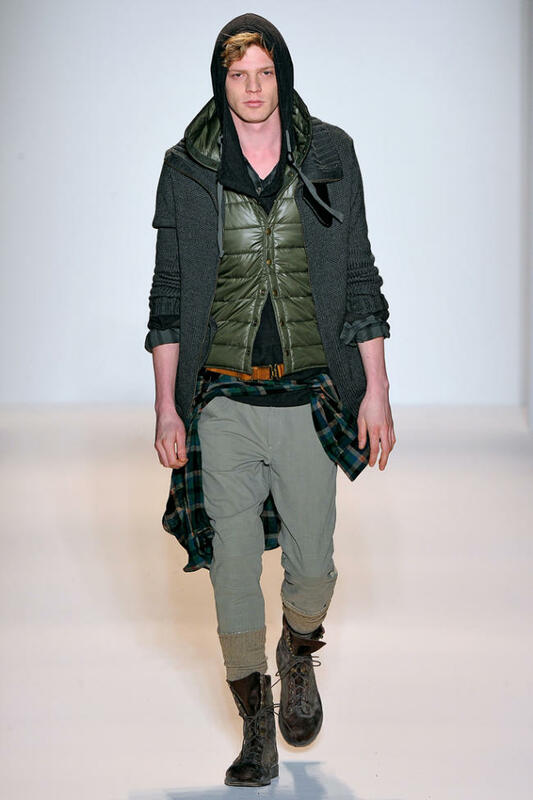 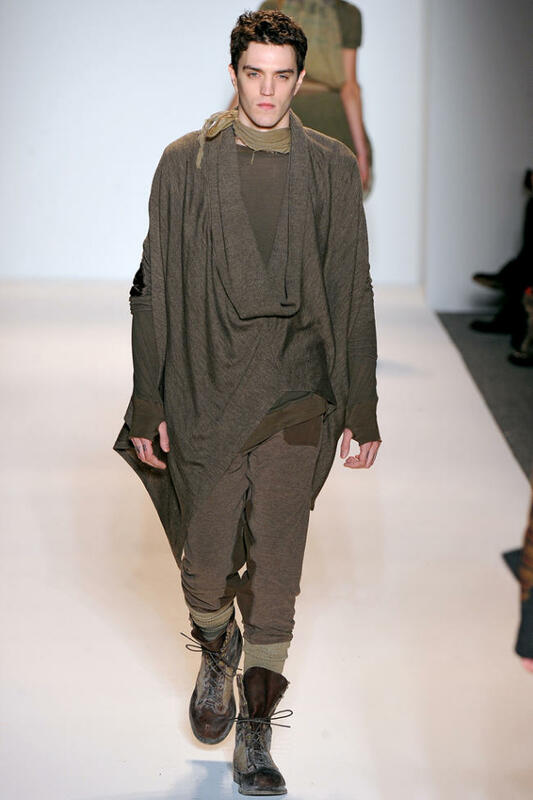 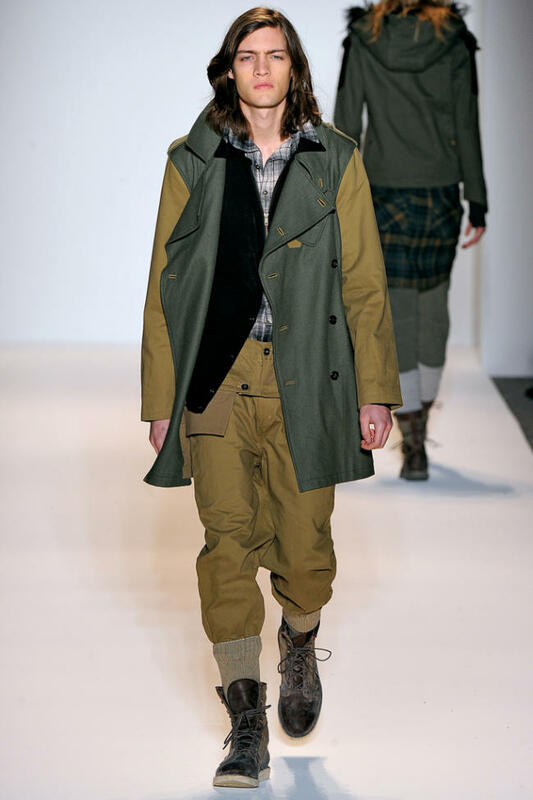 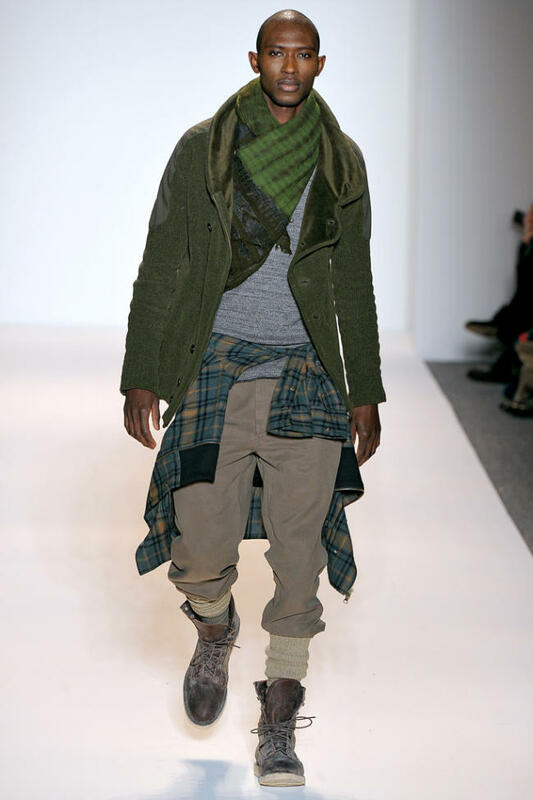 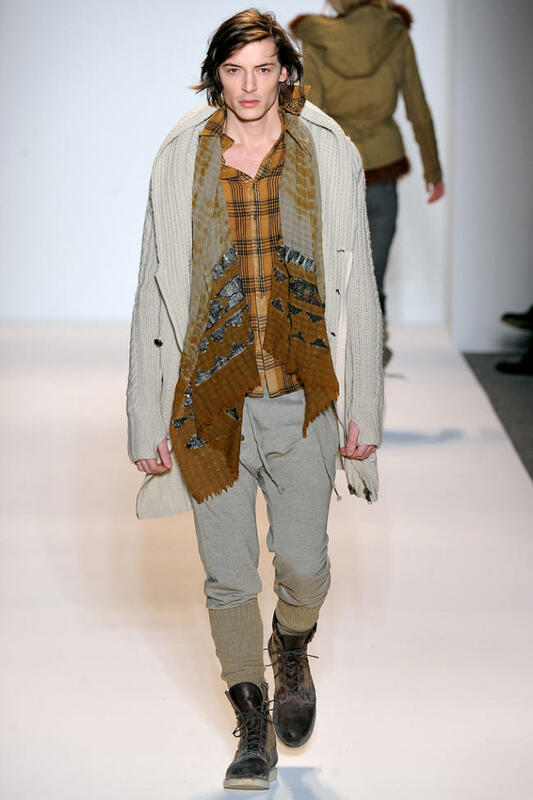 Fitted and layered and fused with an anything goes attitude, Nicholas Kunz’s latest collection embraces an earthy color palette as the designer ventures Into the Wild. 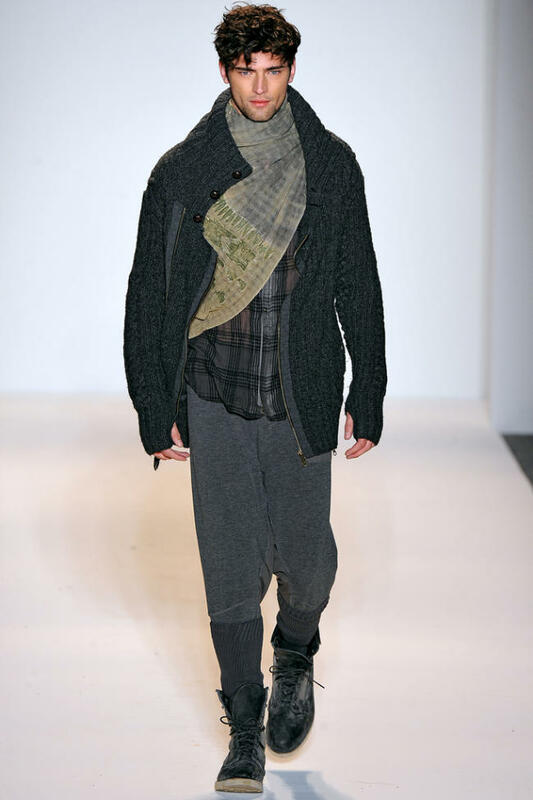 From rich velvet trousers and effortlessly draped tops, the Nicholas K man is accompanied by a great wardrobe of variety, ranging from versatile flannels and knits to colorful accessories. 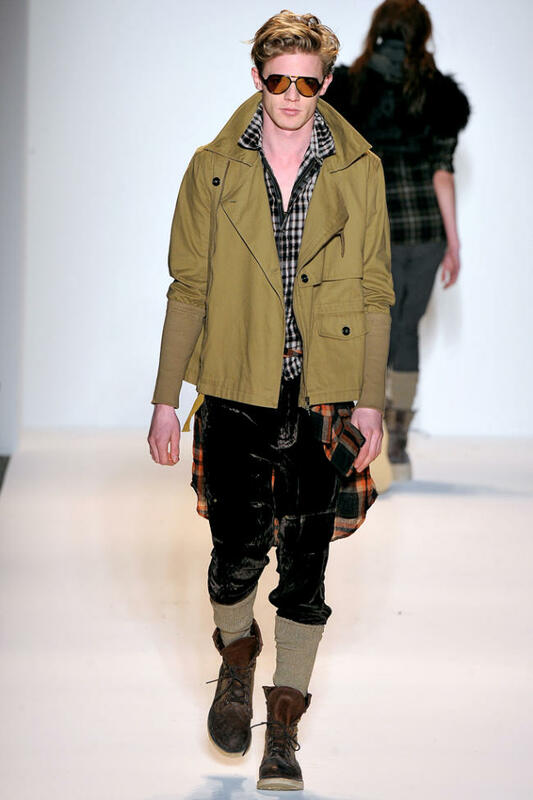 Boasting an attractive range in hues that include birch, pine, evergreen and blood, fall’s collection comes together with a firm point of view and inspiring basis of style.